I bid you a very sincere "Welcome" to our website. 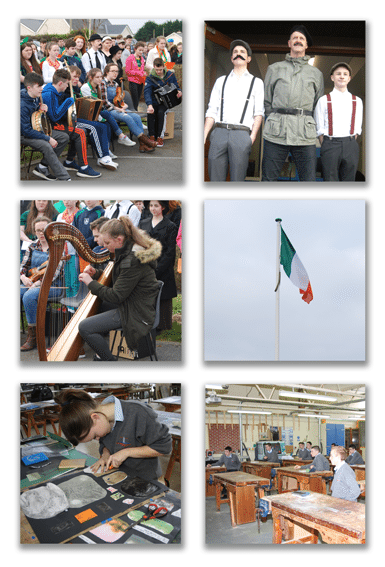 In Tarbert Comprehensive School we are very proud of our achievements and the success of our students, many of whom have become part of the Irish diaspora, since our foundation in 1973. Over the years T.C.S. 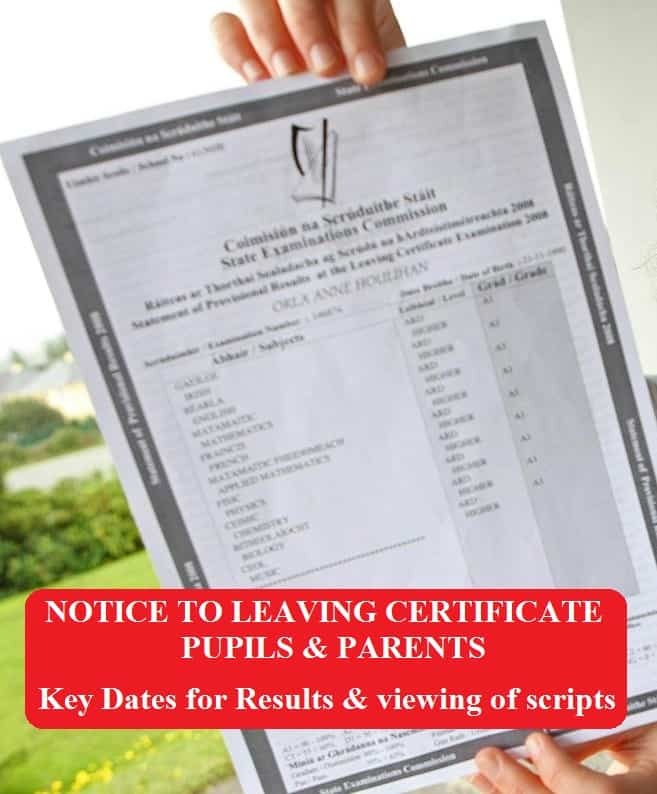 has established for itself an enviable reputation in the field of education in North Kerry and West Limerick, and in the wider educational field. May I congratulate all those past and present, who have contributed to this success. While our website is intended to inform and give you an insight to our school, it is not our goal to have technology replace personal contact and we would always encourage direct contact in matters involving enrolment, student welfare or in issues deemed personal or urgent.